Spaghetti is the most popular shape in Italy. The name comes from the Italian word "spaghi", which means "lengths of cord." Spaghetti originates from the south of Italy and is commonly used with tomato sauces, fresh vegetables, or fish. 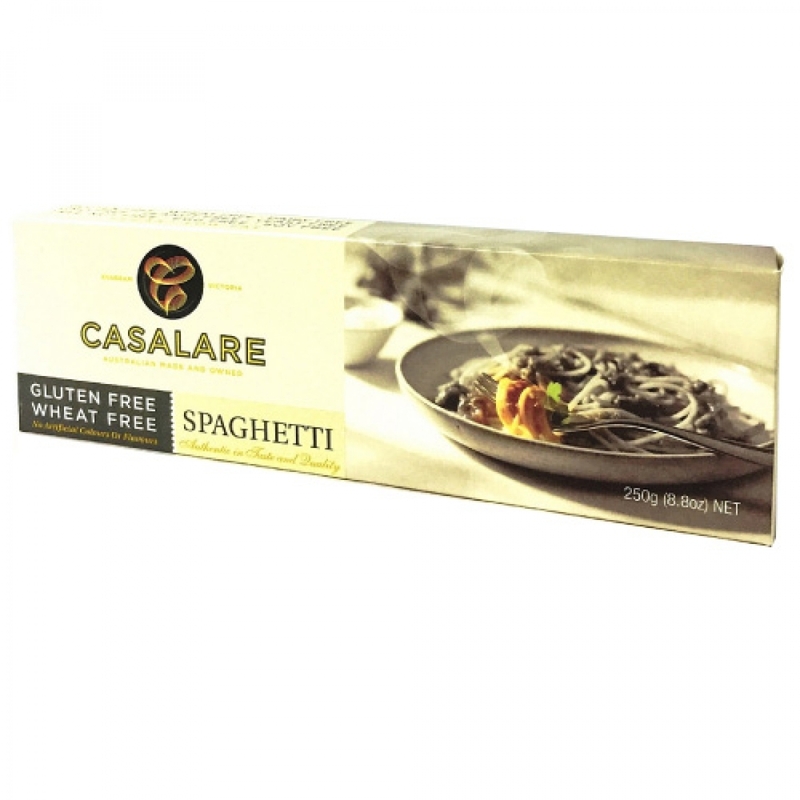 Casalare Spaghetti cooks up perfectly al dente everytime, delivering the delicious taste and texture you expect in every bite.